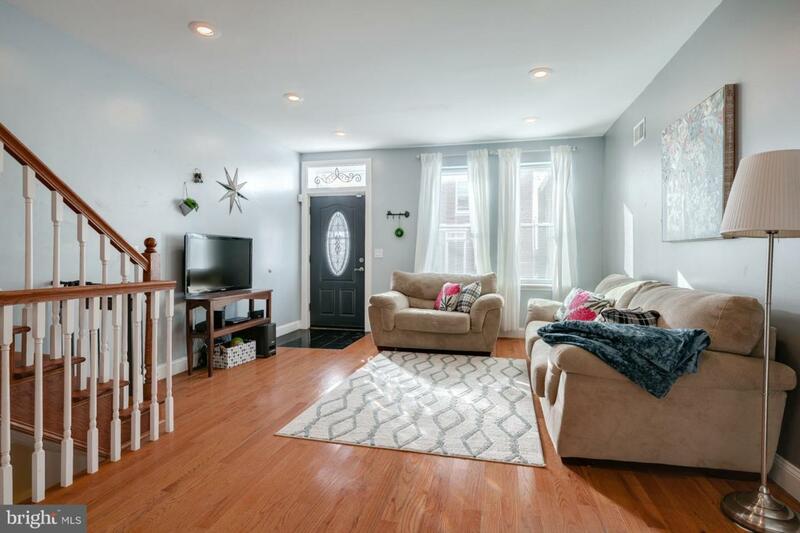 If you are looking for a fully updated home in a great section of Point Breeze you need to come check out 2051 Morris! 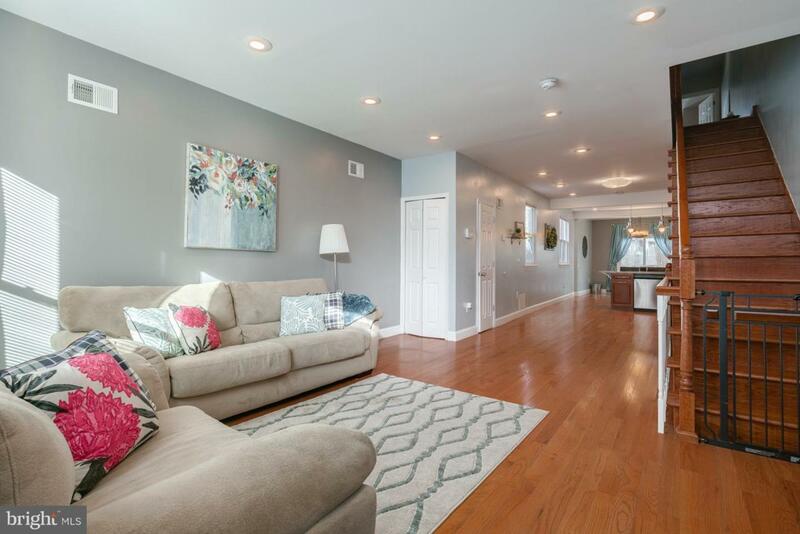 This fully updated, end of the row, 1,612 square foot, 3 bedroom/2.5 bath property stands out from other homes in the neighborhood. 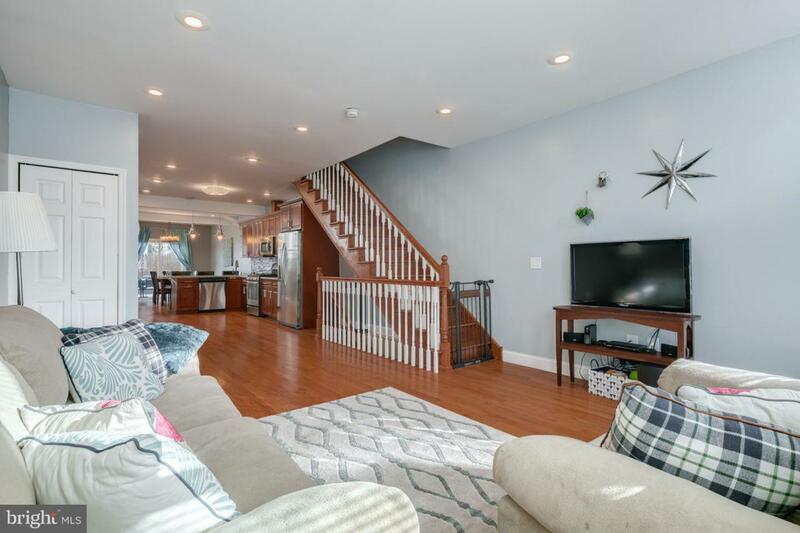 Beginning with the open concept first floor, oversized patio, finished basement, a ton of natural light, first floor half bath and upper level master bath there isn~t anything this home doesn~t have. Upon entering you are greeted with gleaming hardwood floors and a good size living room offering plenty of space for entertaining. 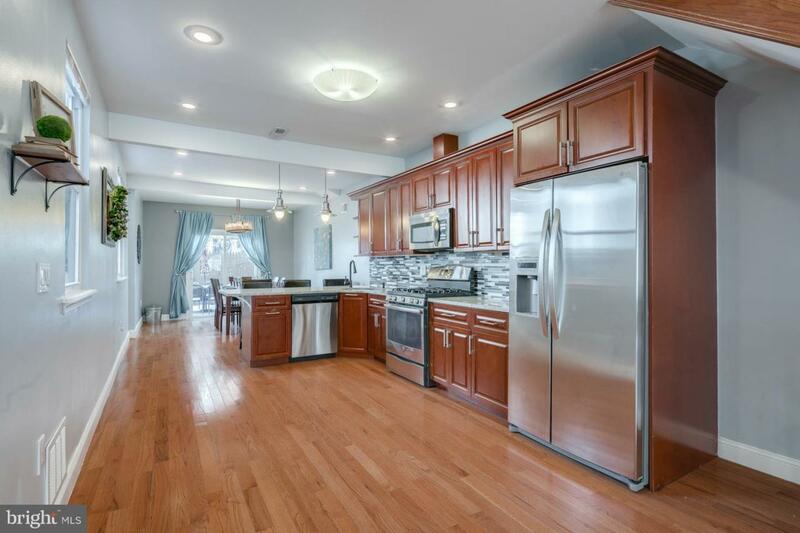 The fully updated kitchen features a large peninsula with seating, granite countertops, stainless steel appliances and plenty of room for breakfast/dining area. The double door sliders heading to the back patio allow for plenty of sunlight to pour through each morning. Heading upstairs you will find three good size bedrooms with ample closet space. Both the full hall bath and master bathroom are completely updated with double bowl vanity sinks, tile and newer fixtures. If you need additional space you can head down to the fully finished basement equipped with new tile floor and laundry room/storage space. This home hits everything on your checklist, all you need to do is move in your furniture. Book a showing today before it is sold!